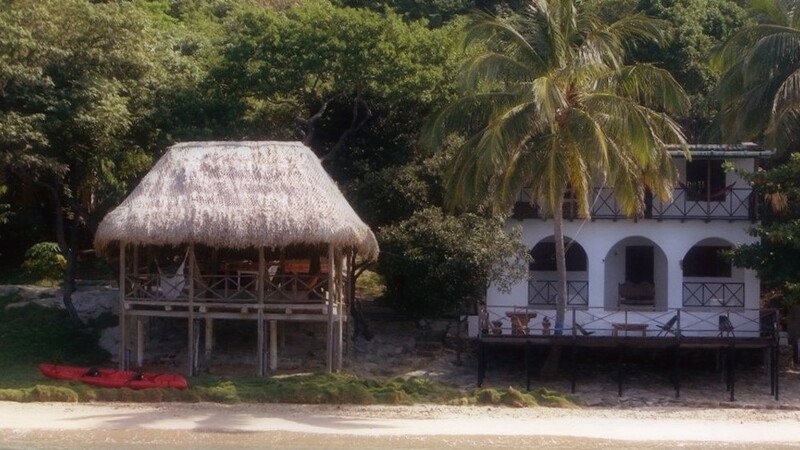 Exclusive cabin located in the most quiet and uninhabited beach of Tayrona Park, ideal to enjoy the sea and the nature in all its glory. Crystal waters and much marine life, makes the experience very attractive and magic. 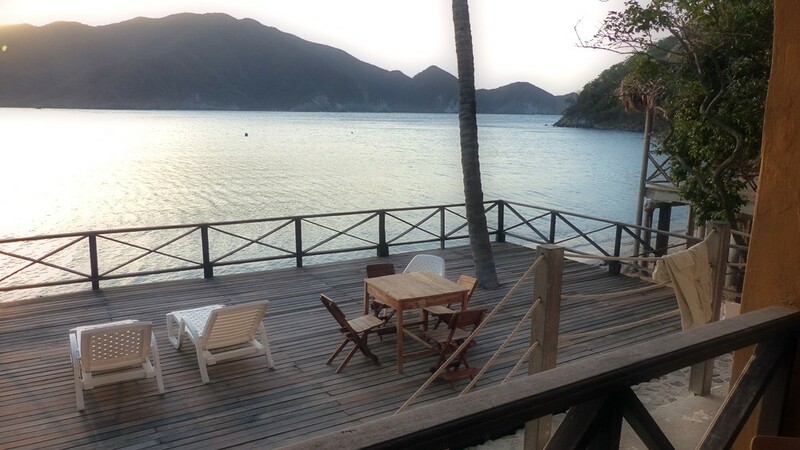 The cabin is totally private and counts with a solar plant to the night lights, bathrooms and an excellent relaxing area where you can see the panoramic views of the sea and mountains hanging in a hammock or sunbathing. 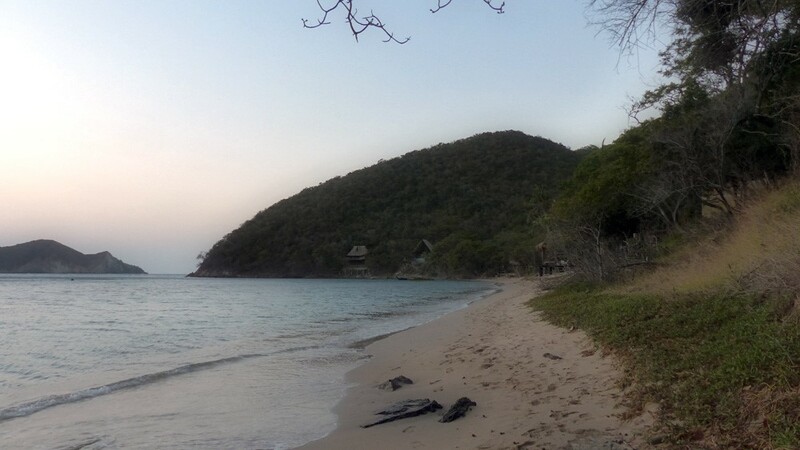 To access to thé cabin, you must go to Neguanje by car and from this point take a boat to Bahía Cinto where the cabin is located, this transfer has a price of 300,000 pesos with a maximum capacity of 10 persons, including the trip back. As it is a distant place from the city, you must take your meal, ice and water for the days you are going to stay in Cinto. Location: Located in one the most beautiful, exclusive and unknown bays of Tayrona national Park, ideal for bathing, snorkel and trekking.